Image Credits: MDIC / Flickr. Harrison Smith hosts the David Knight Show and covers the top stories of the day with angles you won’t hear on mainstream media. 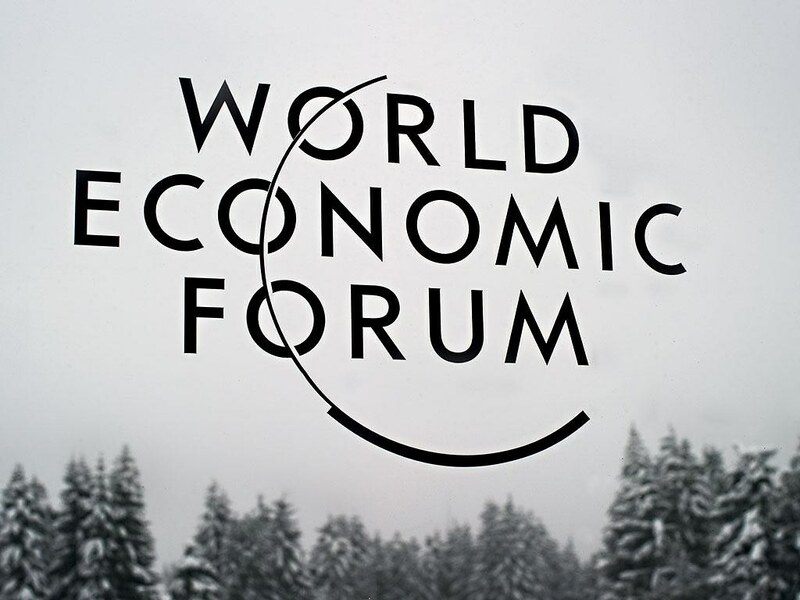 The global elite are attending the World Economic Forum in Davos where they will pat each other’s backs and continue to collude against the people of the world. Climate change is at the top of the Davos agenda once again this year.